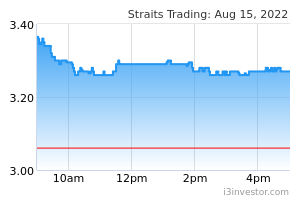 The Straits Trading Company Limited, an investment company, stakes in real estate, hospitality, resources, and investment businesses in the Asia Pacific region. The company operates through Resources, Real Estate, and Hospitality segments. It engages in the mining of tin; smelting of tin concentrates and tin bearing materials; production of various grades of refined tin metal, refined tin metal, and by-products; and invests in other metals and mineral resources. The company also invests in, develops, manages, rents, leases, and sells real estate properties; provides real estate fund management services; and manages hotels and resorts. In addition, it offers media advertising, trustee, and property trust services. The company was founded in 1887 and is headquartered in Singapore. 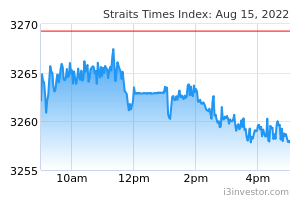 The Straits Trading Company Limited is a subsidiary of The Cairns Pte. Ltd.